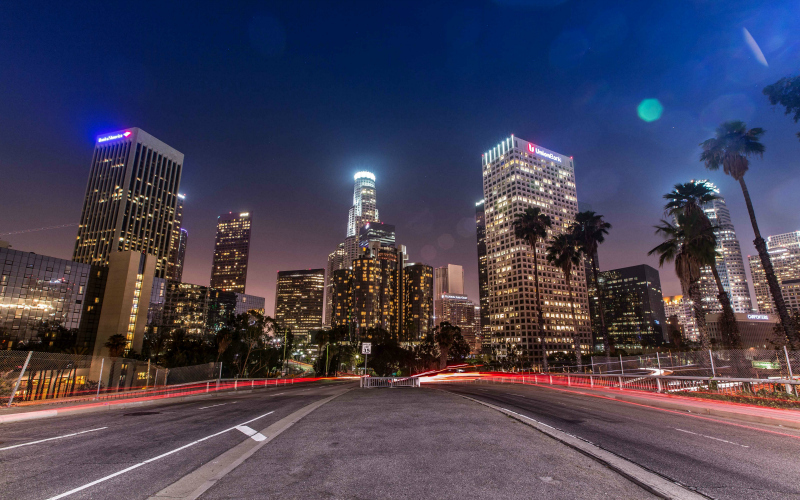 Spring is in the air and Los Angeles is buzzing with fun things to do. To help you get to the good stuff, we’ve picked the best things to do this week in L.A.
There’s been a proliferation of live podcast tapings in L.A., but Harmontown was one of the originals. After a brief break from local stages, the show is taping tonight from a new home, the charming Dynasty Typewriter, a new comedy club in a restored vintage theater space in Westlake. Marking 95 years of Japanese whisky making, experts from the Nikka brand will guide you through an educational tasting of their hand-crafted spirits, paired with dishes from Kai Japanese Roots’ kitchen. Think you’re an advanced-level connoisseur? There’s also an option to upgrade to a “super premium” tasting experience, gaining access to a sampling of the brand’s rarest spirits. The last Los Angeles Times staffers will be decamping from the paper’s iconic downtown headquarters soon, moving to a new campus in El Segundo–and then who knows what will happen to the building in the years to come? If you’ve never poked around inside the original HQ, sign up for this one-time-only tour offered by the Historical Society of Southern California. You’ll be guided by Times historian Darrell Kunitomi, and see everything from the grand Globe Lobby, to television broadcast booths and the food section’s test kitchens. Sugarland, the Americana duo of Jennifer Nettles and Kristian Bush, were reliable Nashville hitmakers throughout the aughts, racking up tens of millions of records sold, seven number-one hits on the country charts, and two Grammy awards. Then, in 2012, the group went on indefinite hiatus. Now, seven years later, they’re back, dropping a new album (featuring a T-Swift collab) on June 8, and performing this show at L.A.’s Greek Theatre. You know who Sam Cooke is, the ’60s so-called King of Soul, who gave us classics like “You Send Me,” “A Change is Gonna Come,” and more. Har Mar Superstar, however? Well, he’s a musician, born Sean Tillmann, who has been staging quirky, humorous, usually shirtless performances for most of the last two decades. What will his interpretation of Cooke’s catalog look or sound like? We’re not sure, but we’re curious enough to find out.